1.High water quality, high-performance. Cylindrical gears with the latest production and processing technology, achieved characteristics of small size, light weight, low noise, high efficiency and high reliability . 2.Building block type combination design. 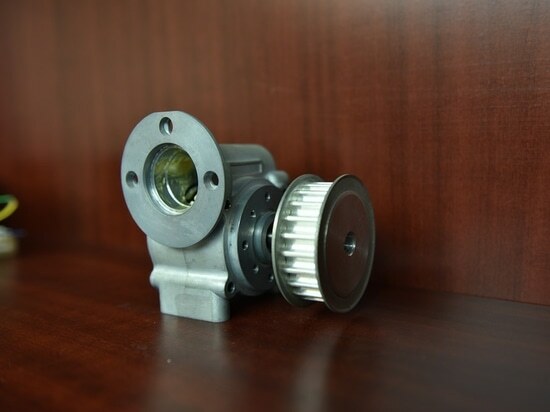 The basic parameter adopts the priority number, the size is neat, the parts versatility and interchangeability are strong. 3.Variety of types, deformation design more. To get rid of the traditional installation of a single base, adding a lot of installation methods, such as hollow shaft suspension, etc., and expand the application of Reduced Motor range. 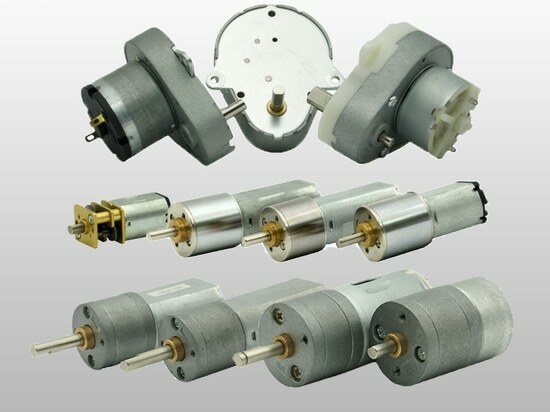 DC Gear Motor is a power transmission mechanism, is to use the speed of the gear as a converter, the number of motor rotation deceleration to the number of rotation, and get larger torque of the mechanism. 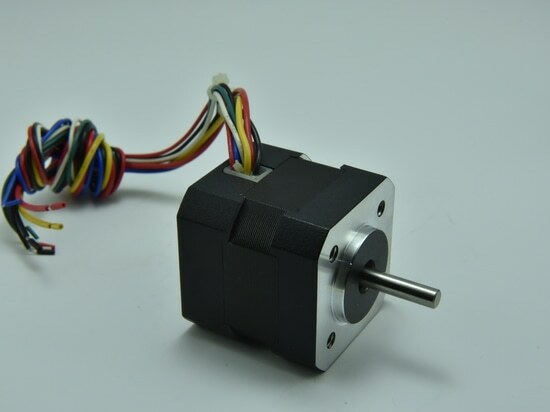 At present, the application scope of the Geared Motor is very extensive in the mechanism used for transmitting power and motion, can be used in all walks of life mechanical transmission, such as: construction of heavy machinery, machinery industry automation production equipment, home appliances, clocks and so on. 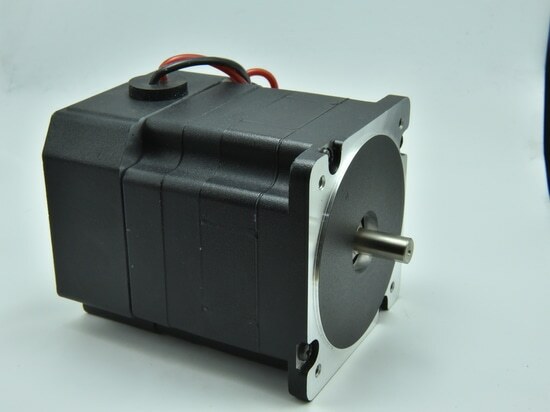 4.DC Gear Box Motor’s energy consumption is small when adjusting speed. 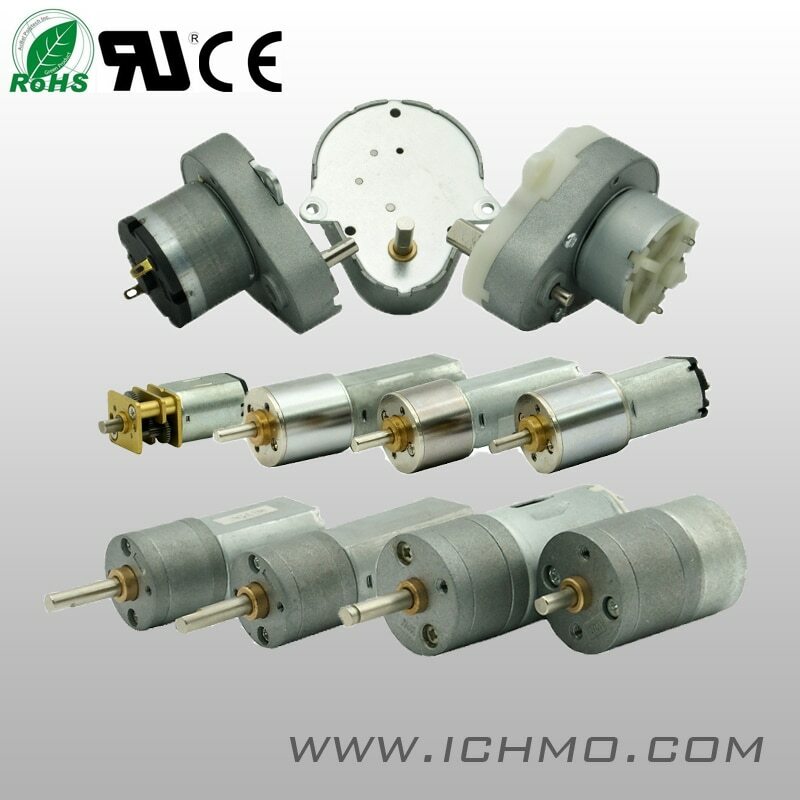 DC Gearbox Motor is difficult to commutation, and capacity is limited, DC motor can not to made too big. 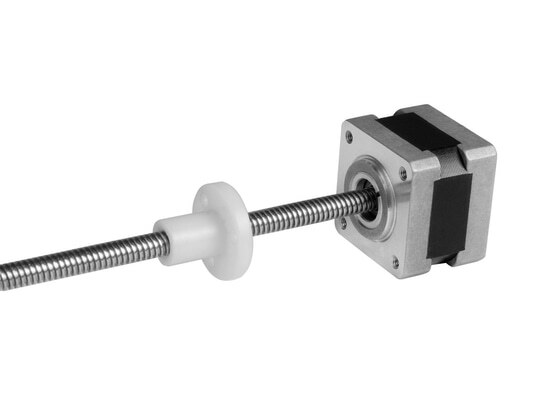 Our NEMA 14 Linear Stepper Motor, with external linear actuator, 1.8 degree angle step, stable control ability, we have been cooperating with BARCO for a long time, this great brand keep ordering the step motor from us for their projector project.